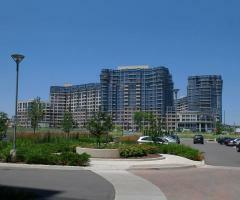 Luxury condo 2 bedroom + den is available for rent in Markham. 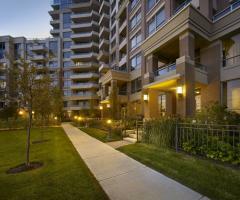 Excellent Tridel built condo building with amazing building amenities and features. 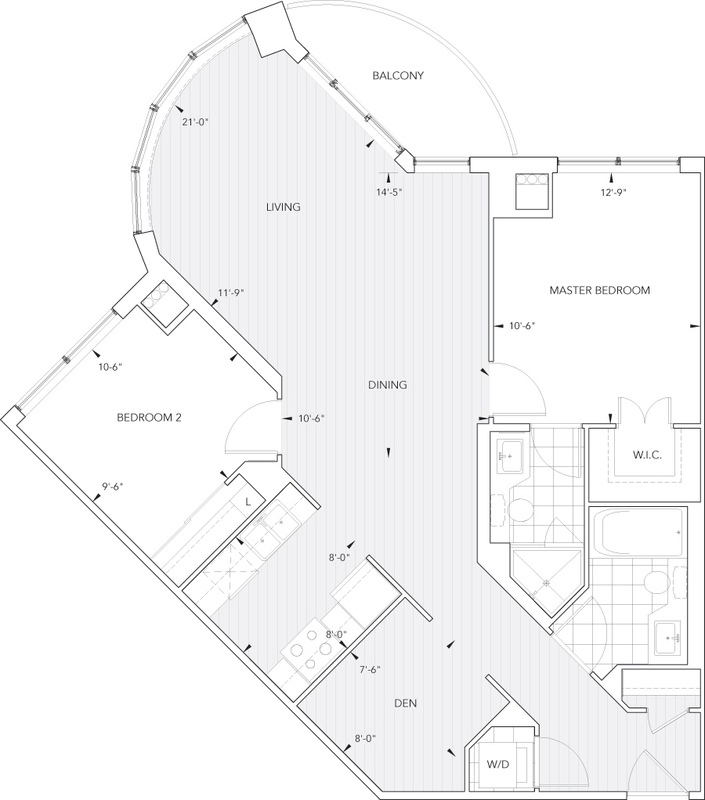 This condo features 2 full bathrooms, balcony, modern appliances and finishes. Parking included for your convenience. Please contact us now by filling the contact form on this page to come and see it! 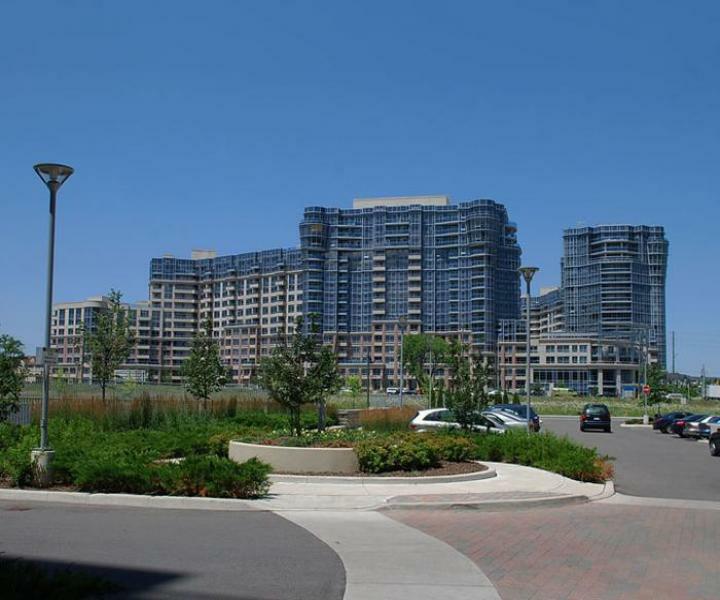 Circa brings downtown luxury to the blue skies of Markham. Located in Unionville's historic Main Street neighbourhood, Circa's elegant lines, classic amenities, and 24-hour concierge service give you the comfort of condominium just minutes from Unionville's renowned arts and theatre community. With an eclectic international dining community, stunning parkland, shopping, Unionville GO Station, and Highways 404 and 407 just minutes away, Circa is the perfect meld of gracious community living and the condominium convenience, in one address.